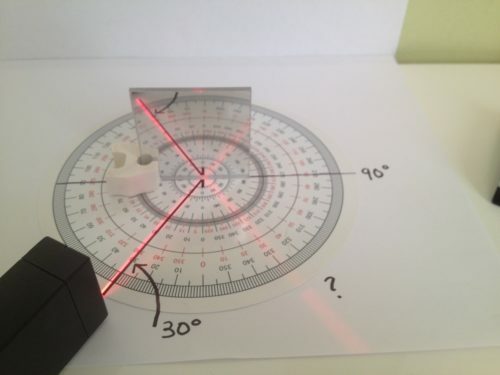 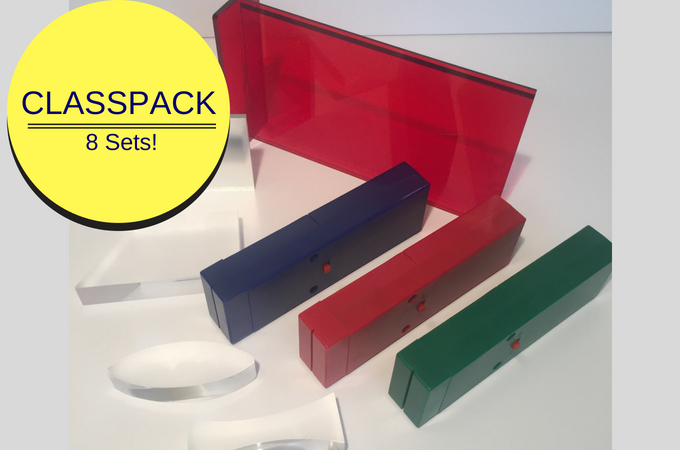 This Classroom set of tough and fun to use STEM equipment allows 24-30 elementary students to clearly see how light bends (refraction) and bounces (reflection) with no mess and no frustration. 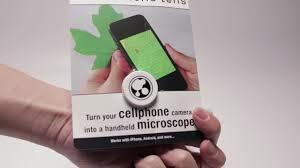 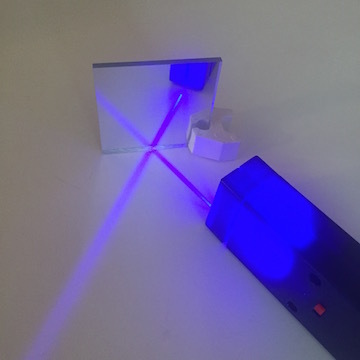 Conduct dozens of light science experiments and light science demonstrations with the Elementary Reflection and Refraction kit. 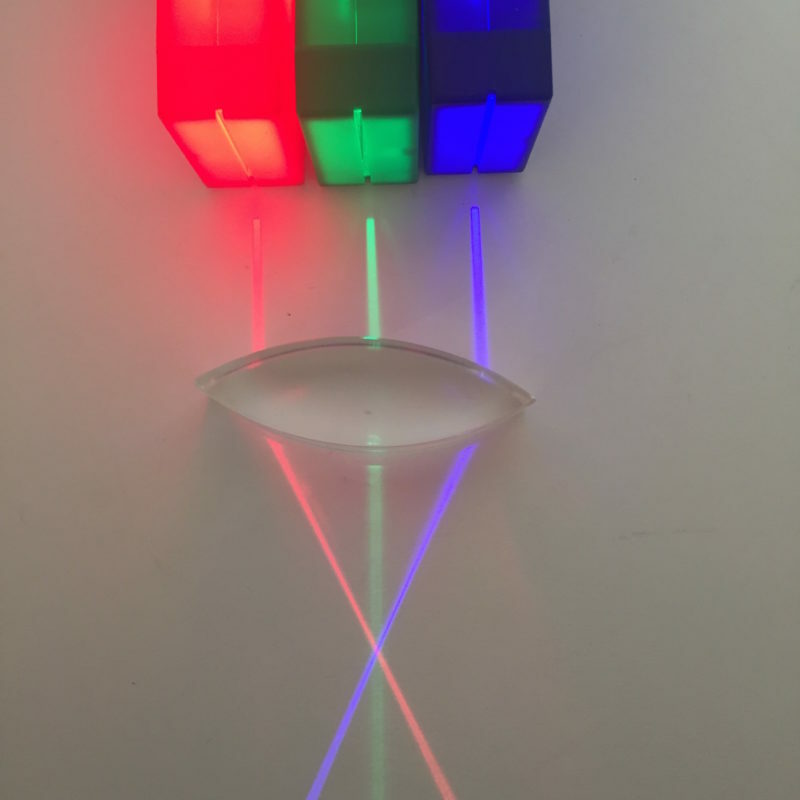 Collect and analyze data, make observations and draw conclusions while students explore and experiment with the fundamentals of Light! 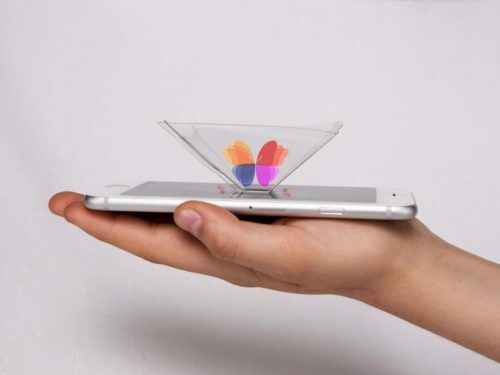 This robust and flexible hands-on light STEM kit clearly and simply teaches about how light bends (refraction) and how light bounces (reflection).